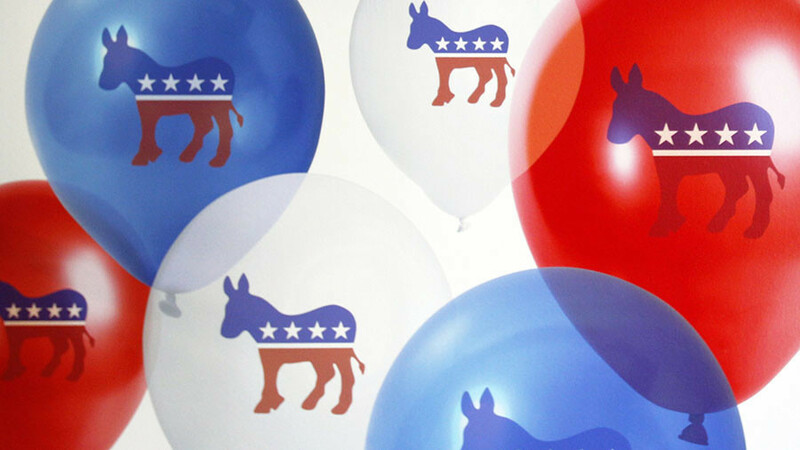 A party divided and without a clear message, Democrats face a predicament. Do they move to the left, reach out to progressives and in the process alienate their donor base, or continue business as usual? One thing is safe to assume – the Dems are tired of losing. CrossTalking with Lionel, Ron Placone, and Tim Canova.